As the film opens tomorrow in New York, The Trials of Muhammad Ali is everywhere! You can get tickets for the shows at IFC Center now! Director Bill Siegel can be heard making appearances on WNYC's The Leonard Lopate Show, and on NPR's Tell Me More. He can be seen today on MSNBC's The Cycle at 3pm ET, and also on MSNBC's Politics Nation at 6pm ET. 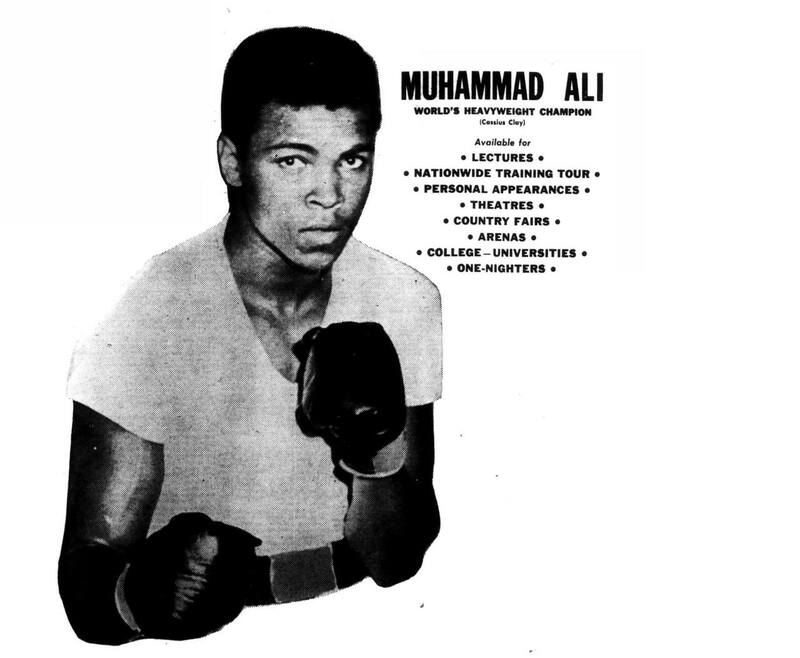 You can read a glowing review of the film at The Playlist on IndieWIRE, which calls the film: "A wholly illuminating look at Muhammad Ali in all his complexity, providing a surprisingly fresh and vivid portrait of a man who played rope-a-dope with history, religion and sport and emerged from the ring as an inspiring, and flawed icon." In The Nation, Dave Zirin called the Trials "the best documentary ever made" about the champ, writing "This is a special film. It should be treasured by anyone who cares about sports, politics, the 1960s or the vivacious, loquacious, bodacious, Muhammad Ali." For TheDissolve.com, Noel Murray writes: "Ali’s greatest fight, covered in this film as it never has been before, was to be accepted as himself, not as anyone’s symbol." In the New York Daily News' 4-Star review, Joe Neumier says "the terrific “Trials” is required watching." More reviews will be coming as the film is released nationwide. See the film, tell your friends, and tell us what you thought on Twitter and Facebook!